Ontario Patients Are & Continue To Be Our First Priority Learn MoreThe OAR is committed to educating the public on the importance of radiology and radiologists in the health care system. Register Today for 2019 OAR CME Courses Register Today & Save!More than 12,000 radiologists, related specialists, medical radiation technologists, diagnostic medical sonographers, and medical physicists have participated in 67 major CME events as of June 1, 2018. The OAR brings in renowned keynote speakers who are the best in their field and promotes Canadian academia to develop practical and cutting-edge CME programming. Why the OAR Exists? 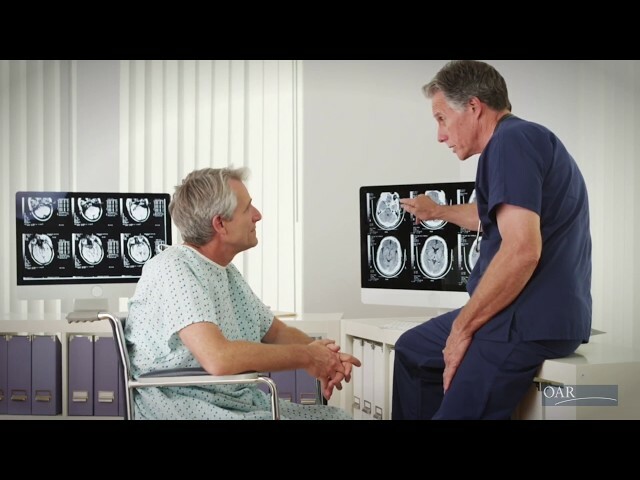 Learn MoreRadiology’s role is central to patient care needs and disease management, with a wide choice of tools and techniques available for the detection, staging and treatment. Radiology saves lives. The Importance of Radiology in Healthcare Learn MoreRadiology plays a vital role in the detection, diagnosis and management, and ongoing follow-up of a wide variety of diseases and medical conditions affecting Ontario patients. Register for the CBMD Online Accreditation Program Register NowThe OAR CBMD Facility Accreditation Program continues to evolve to ensure that accredited sites provide the highest standard of BMD services in Canada. Join the growing ranks of hospitals and facilities that have already earned CBMD Facility Accreditation. CBMD Report Builder Training Video Now Available! Watch Training VideoCBMD Workstation Course registrants, can use their emailed password to access a step-by-step training video, via the icon below’ to review the Report Builder Program being used at the course. The OAR represents 1,000 radiologist physicians working in hospitals and community clinics in Ontario. The OAR works to address radiology’s critical position in a rapidly changing health care environment so that it meets the wide spectrum of patient care needs, including access to a timely diagnosis, reducing wait lists, ensuring the availability of modern diagnostic equipment and technologies, and the adoption of emerging diagnostic examinations and procedures proven to be of medical benefit to patients. Read Dr. Chung's article on the ACR website.